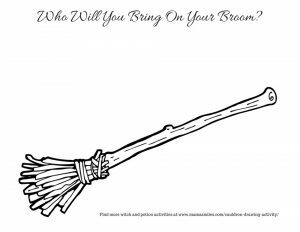 Simple printable broom and cauldron drawing activity pages for Julia Donaldson’s Room on the Broom. 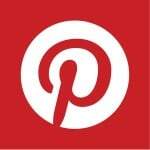 Great creative literacy work for kids! 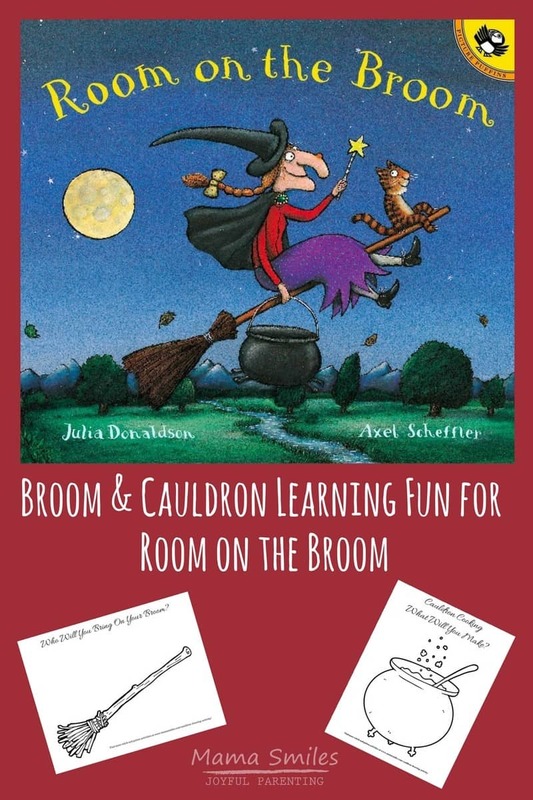 Julia Donaldson’s Room on the Broom is this week’s Virtual Book Club for Kids pick. My kids enjoyed the book, and we watched the animated movie as well. I love the out of the box way the witch in the story uses her cauldron and broom in this story. I used that part of the story to inspire this fun creative drawing and writing activity that all four of my children (aged 5, 8, 9, and 11 years old) enjoyed. You can download the PDF below. I enjoyed seeing the different ways my kids approached this creative activity. Five-year-old Anna simply colored and decorated the pages, ignoring the prompt. The older kids really jumped in – proof that picture books and picture book activities are not only for littles. 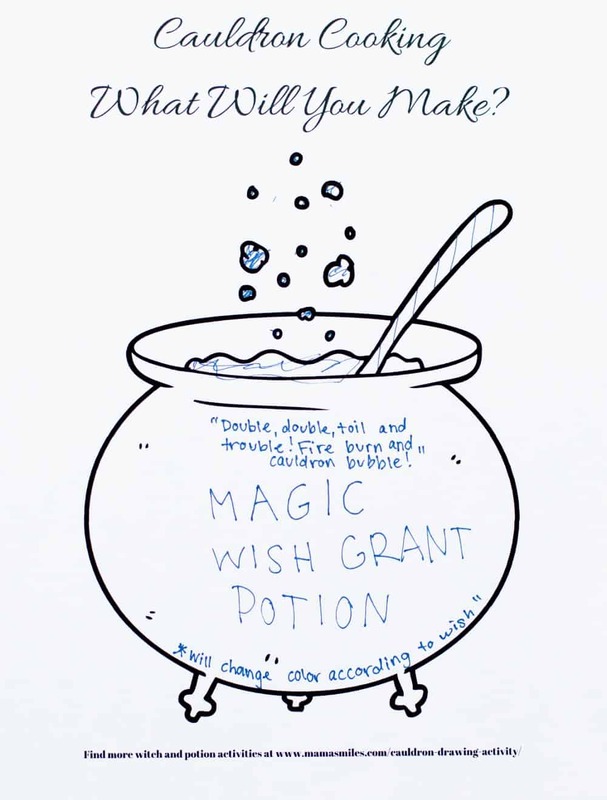 Nine-year-old Johnny decided on an invisibility potion; eleven-year-old Emma kept her options open with a magic wish grant potion. The three older kids got really into decorating their brooms! I love that nine-year-old Johnny’s broom includes a baby sea turtle cage. Eight-year-old Lily’s broom comes with a unicorn bed. Pragmatic eleven-year-old Emma again kept her options open with a pets area, but included a kitchen since she loves to cook. 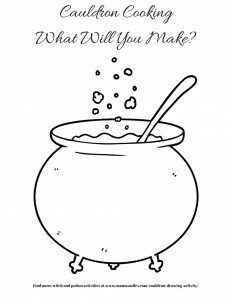 What kinds of potions and magical brooms will your kids create? I would love to see their drawings! 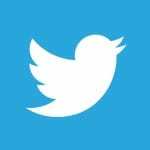 You can tag me on Instagram to share photos. 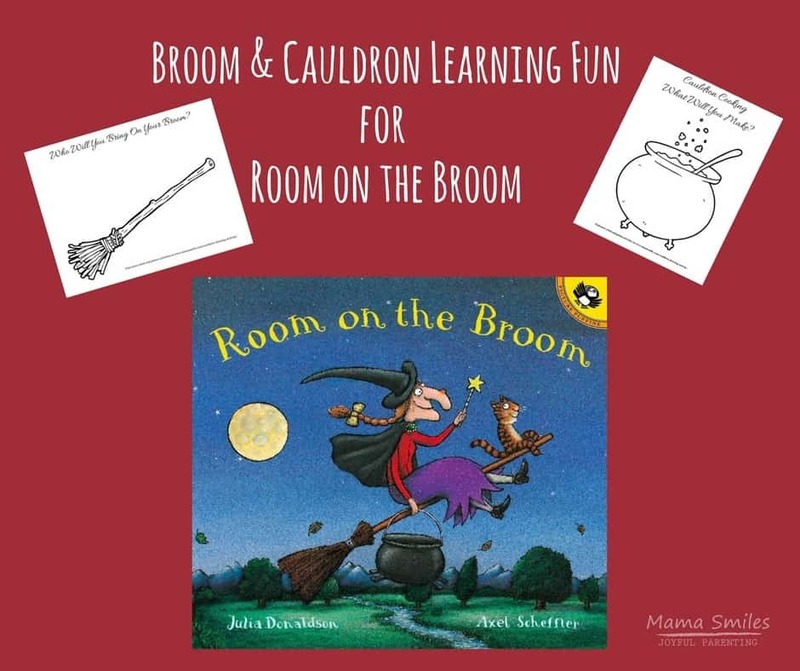 Click on the images above and below to download the broom and cauldron printables. Witches and Potions are so much fun this time of year! Check out more activities below, and visit this page for all of the book-based activities from the 2017-18 Virtual Book Club for Kids. 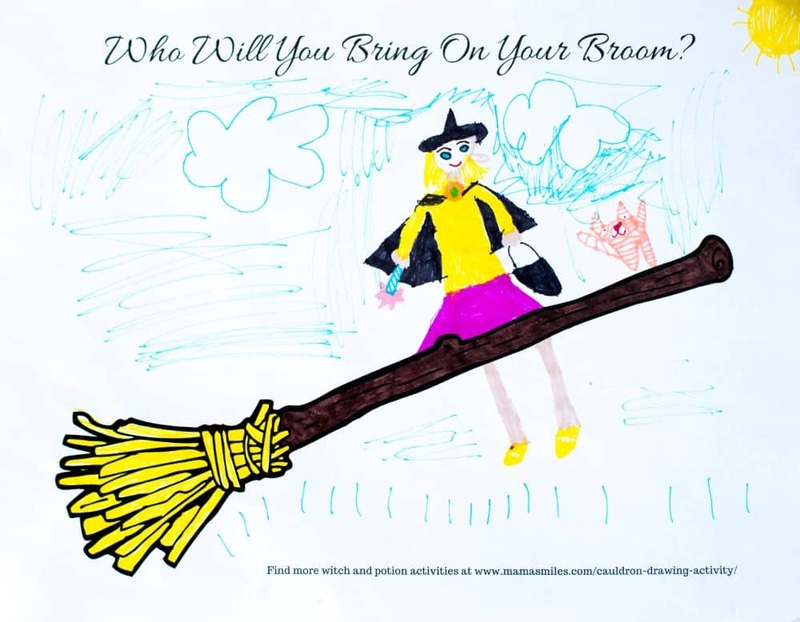 Do you have any favorite witches and potions learning activities that would go well with Room on the Broom? 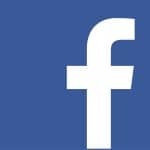 Share ideas in the comments below, or on my Facebook page. 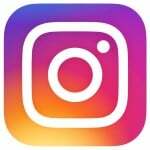 You can also tag me on Instagram. Oh my goodness, my kids will love this activity. Thanks so much for the printables. It will be so much fun to see what JDaniel puts on his broom. 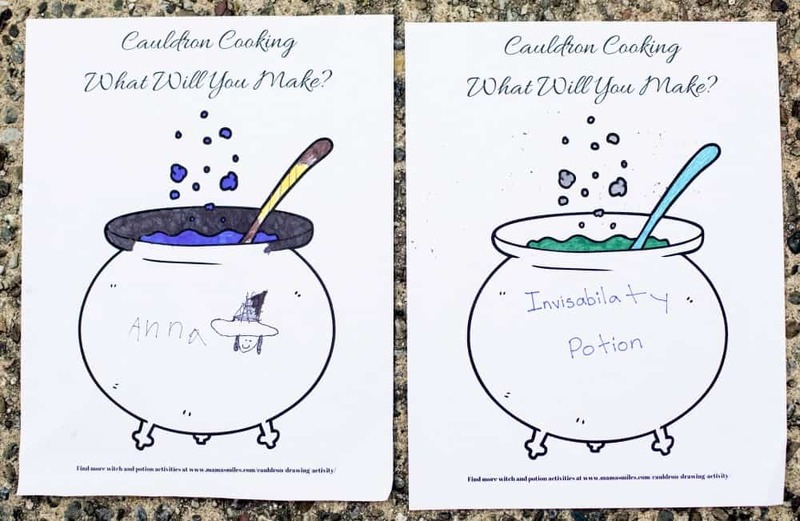 Love these creative ideas for wishes! Those are some very crowded brooms.